Insurance policies can be cluttered with information. But they can also be cleaned up just like you’ll probably be tidying up your home soon with some spring cleaning. 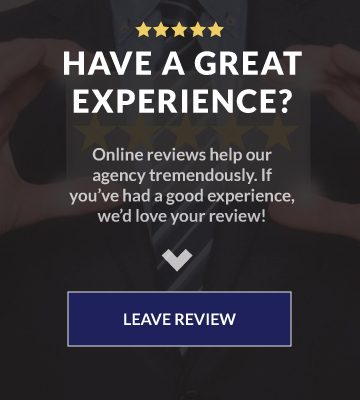 Conducting an annual review of your policy can help you remove any extraneous coverage you don’t need or add-on something that could really benefit you. 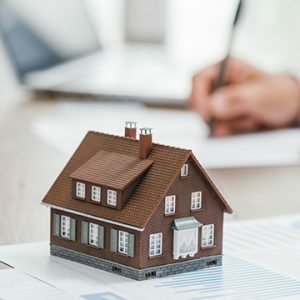 Whether your policy needs to be updated, fixed up, or completely thrown away and redone, here are three reasons an annual policy check is a good idea. If you make any home improvements during the year, your homeowners insurance may be insufficient if it isn’t updated. Major improvements or additions to your home can put you at risk for being underinsured if you don’t adjust your coverage limits accordingly. Also, make sure your valuables are covered. A lot of homeowners insurance only covers valuables up to a couple thousand dollars, so if you received any expensive gifts or treated yourself to a nice new piece of jewelry during the year double check that your policy will cover its value if something happens. Most car insurance policies are equipped with some optional coverages—like comprehensive coverage or collision repair. If your vehicle is getting up there in age and is worth less than $1,000, it may not be cost effective for you to be paying for those coverages. 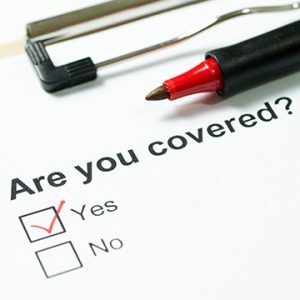 You could save money on your premium just by dropping one of those coverages. 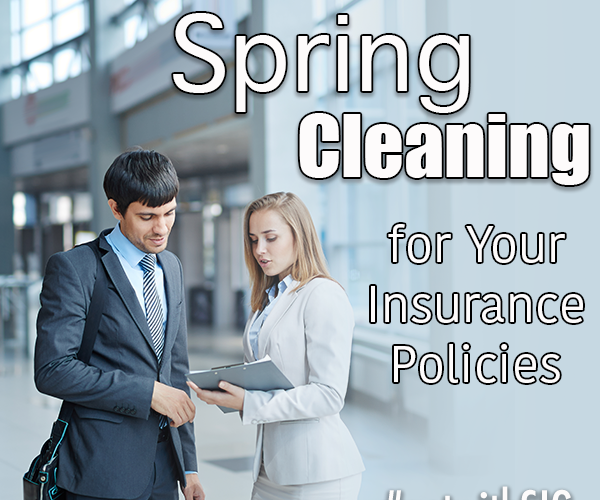 Now that you’ve done a little spring cleaning with your insurance policies, maybe you’re considering taking a trip sometime this year. Vacations can be relaxing, but like any part of life trips can bring unexpected dilemmas. Putting some money toward travel insurance can help guarantee that what you spend on your vacation will be protected if anything happens. 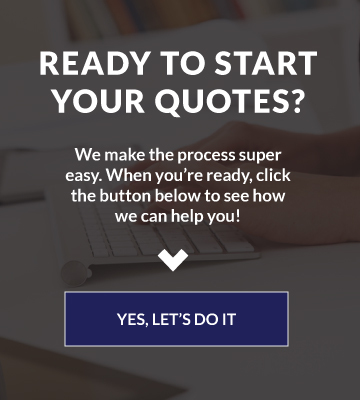 Stone Insurance Group has an expertly-trained staff that can help you with a policy check. Contact us today and make sure your insurance is the right fit for your life. Copyright © 2019 Stone Insurance Group. Powered by Advisor Evolved.